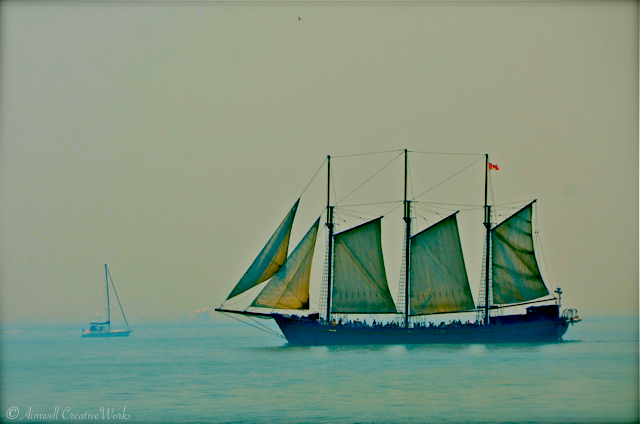 This entry was posted in Art, Daily Post, Photography, Weekly Photo Challenge and tagged Aimwell CreativeWorks, colour, Dorothy Chiotti, Lake Ontario, postaday, Tall Ships, Toronto, Weekly Photo Challenge. Bookmark the permalink. Nice shot, Dorothy. Beautiful tones. Lovely photo, it looks like a painting, so much atmosphere in the colours. What a great image Dorothy!